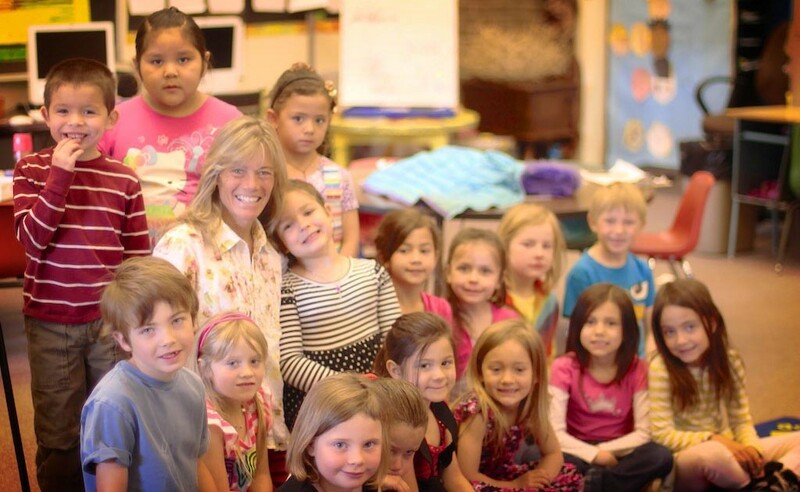 The Vail Valley is home to various educational institutions offering high quality learning environments and academic programming from Pre-K through 4-year post-secondary degree granting programs. Eagle County Schools is a nationally respected and award-winning Colorado school district serving nearly 6,800 students. With tremendous support from the community, the district has created a variety of progressive learning environments to meet the diverse needs of students and parents. Leading the nation in education reform, many proven practices of Eagle County Schools are included in new state and national initiatives, including professional development for teachers and principals, multi-level career paths for educators, and the implementation of curriculum standards based on international benchmarking. Several English/Spanish dual-language programs at Edwards Elementary, Avon Elementary, Eagle Valley Elementary and Berry Creek Middle School. An expeditionary learning model at Homestake Peak School. International Baccalaureate programs at Eagle Valley Elementary and Avon Elementary. An Athletic Magnet School at Vail Ski & Snowboard Academy. A charter school at Eagle County Charter Academy. An alternative high school at Red Canyon High. Two comprehensive high schools with Battle Mountain High and Eagle Valley High. A STEM (science, technology, engineering and math) focused middle school at Gypsum Creek Middle School. An online school with World Academy. Several quality community-based schools at Gypsum Elementary, Red Hill Elementary, Brush Creek Elementary, Eagle Valley Middle School, June Creek Elementary and Red Sandstone Elementary. Please visit Eagle County Schools for additional details on public school options in Eagle County. Vail Mountain School: a K-12 facility in Vail. Vail Christian Academy: a K-8 facility in Edwards. Vail Christian High School: a grade 9-12 facility in Edwards. Stone Creek Charter: an independent public charter school in Gypsum. Gore Range Montessori: offering early childhood education programs following the Montessori philosophy and curriculum. The Edwards campus of Colorado Mountain College (CMC) offers 2-year associate and 4-year bachelor degree programs, and also offers dual-enrollment opportunities for high school students in which Eagle County Schools will pay the tuition for up to six classes per year. Classes are guaranteed to transfer to any college or university in Colorado, and to many nationwide. In addition to CMC’s core degree earning programs, the college offers many continuing education and professional development programs for residents and business professionals as well as customized business training for local businesses. Learn more at Colorado Mountain College – Edwards Campus.